Analog is continuous signal with intensity varying over time. 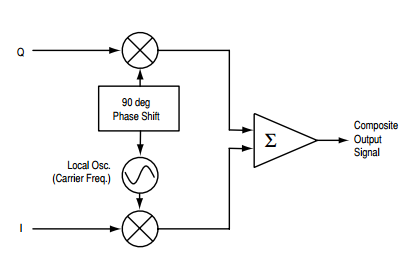 Digital is discrete signal, switching between two different states over time. We shall cover digital wave modulation here . 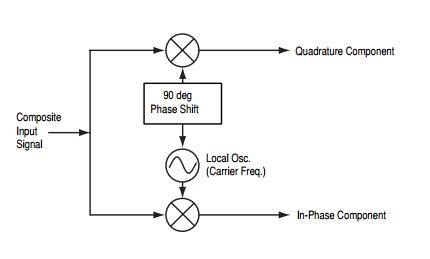 For reading about Analog Wave Modulation go here Wave Modulation – analog. Data is typically sent as a packet that contains one or more bytes. The “time to send” Ts= bits in packet / bits sent per packet . The propagation delay or Tp = distance in metre / velocity in metre per second . a finite number of phases are used. a finite number of frequencies are used. a finite number of amplitudes are used. A finite number of at least two phases and at least two amplitudes are used.An inphase signal (or I, with one example being a cosine waveform) and a quadrature phase signal (or Q, with an example being a sine wave) are amplitude modulated with a finite number of amplitudes, and then summed. It can be seen as a two-channel system, each channel using ASK. 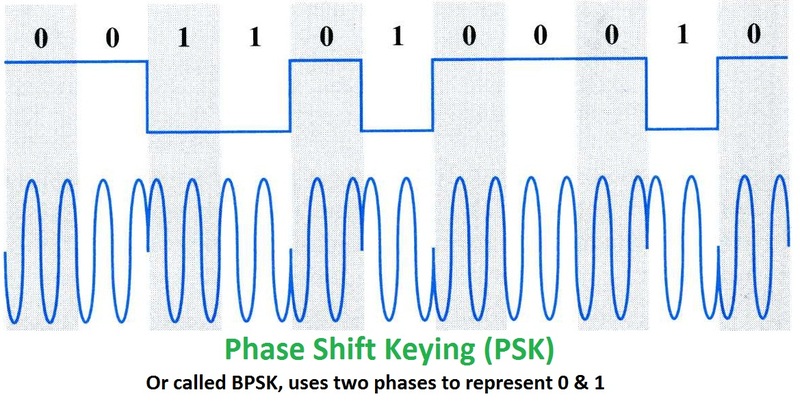 The resulting signal is equivalent to a combination of PSK and ASK. Representation of a signal modulated by a digital modulation scheme such as quadrature amplitude modulation or phase-shift keying. It displays the signal as a two-dimensional scatter diagram in the complex plane at symbol sampling instants. This entry was posted in Signals and tagged ASK, Constellation Diagram, Digital Modulation, FSK, PSK, QAM. Bookmark the permalink.